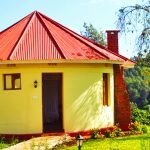 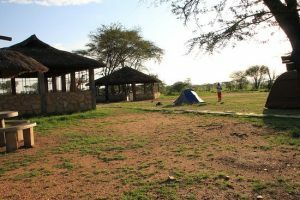 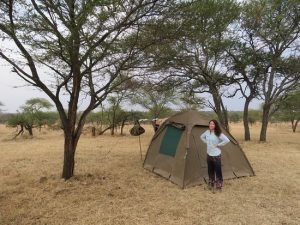 Located in the heart of the Serengeti, the campsite has toilets and showers of hot water, heated in a fire with wood from outside the Serengeti National Park. 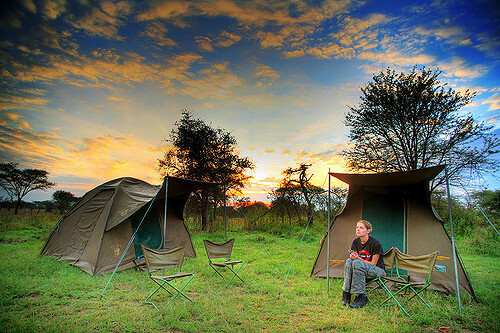 Our cook will place your tent on the camping ground where you will feel comfortable and easily accessible. 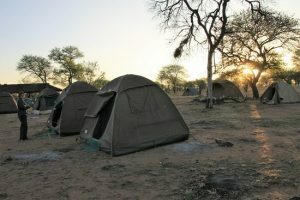 We will provide camping equipment, and if you do not have your own bag, we can leave one for you.